With a 10.000 square feet warehouse, Gelders Express can offer multiple warehousing services, such as pick & pack, sorting, shrink-wrapping, bar coding, and other labour-intensive work. 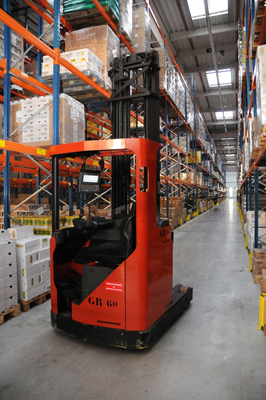 Our modern storage facilities are completely up to date and can help you with any warehousing task. This will both save you time and money. And given the competitive pricing of Gelders Express, you can be sure you will get your money’s worth!